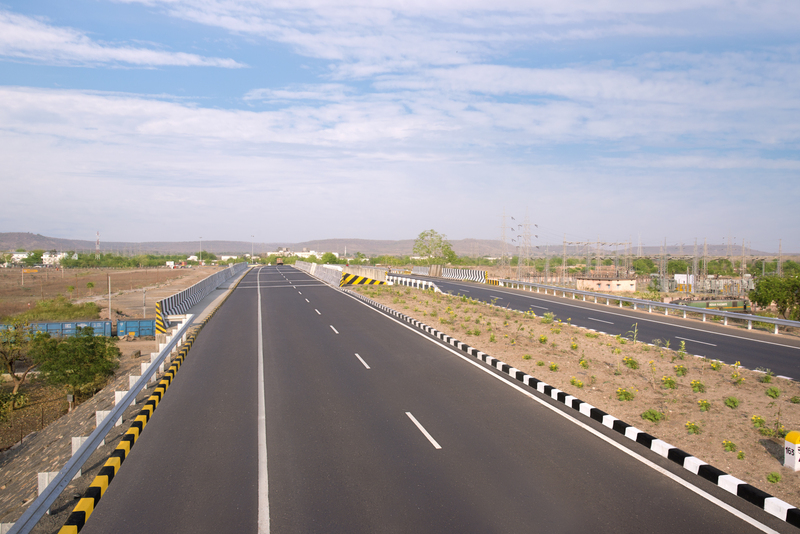 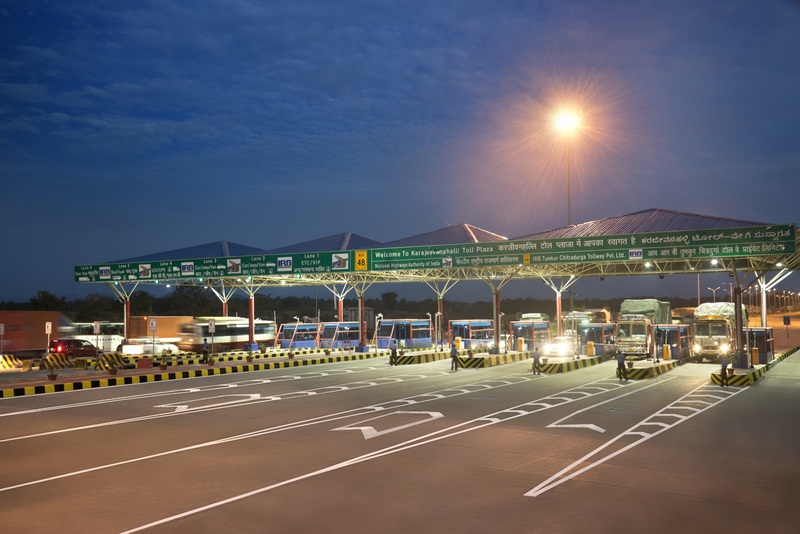 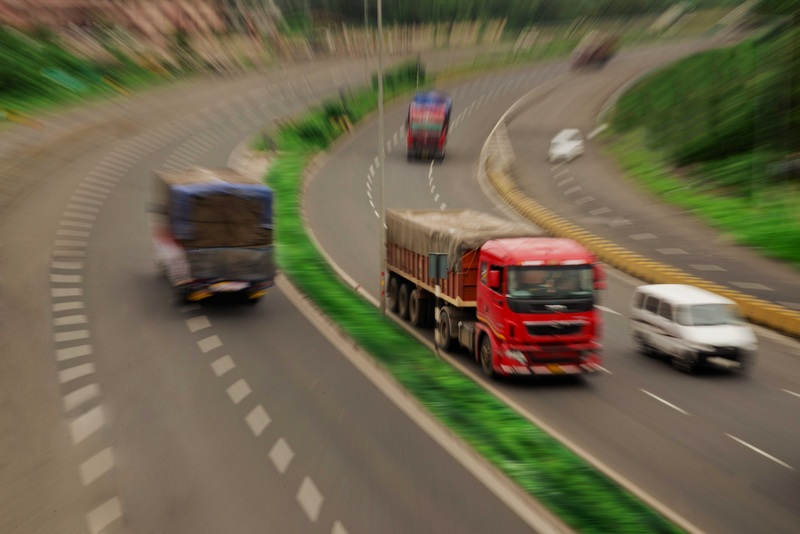 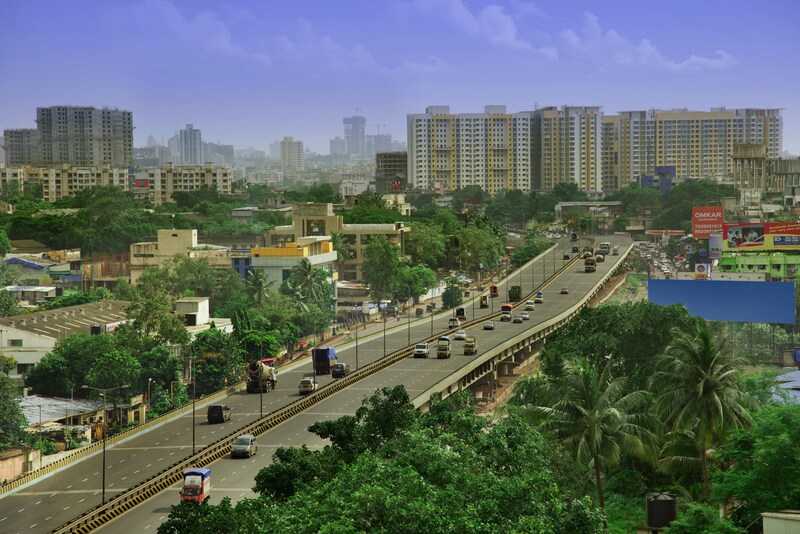 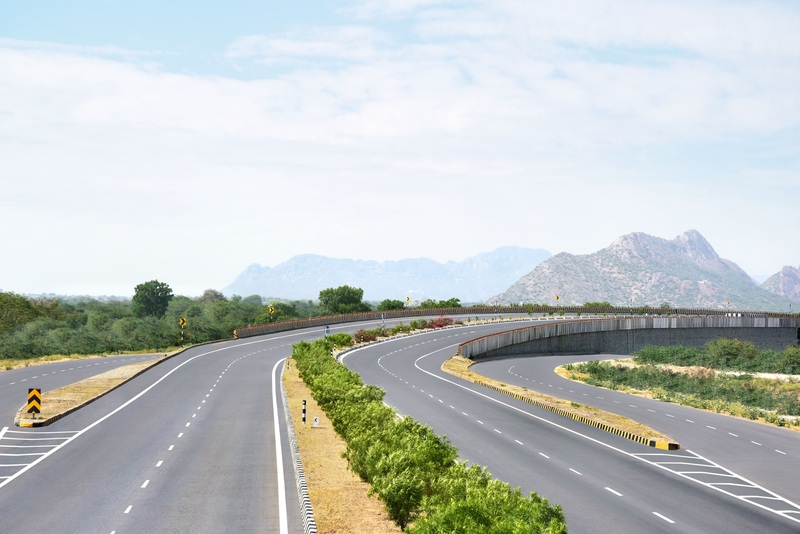 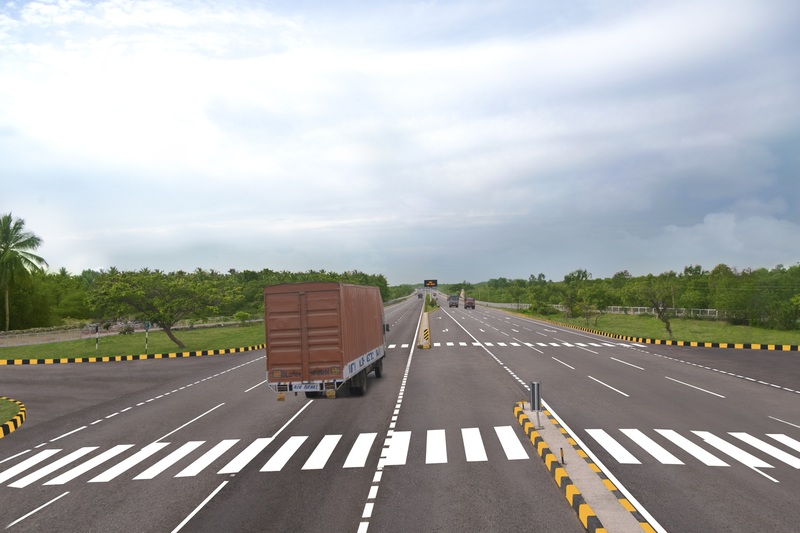 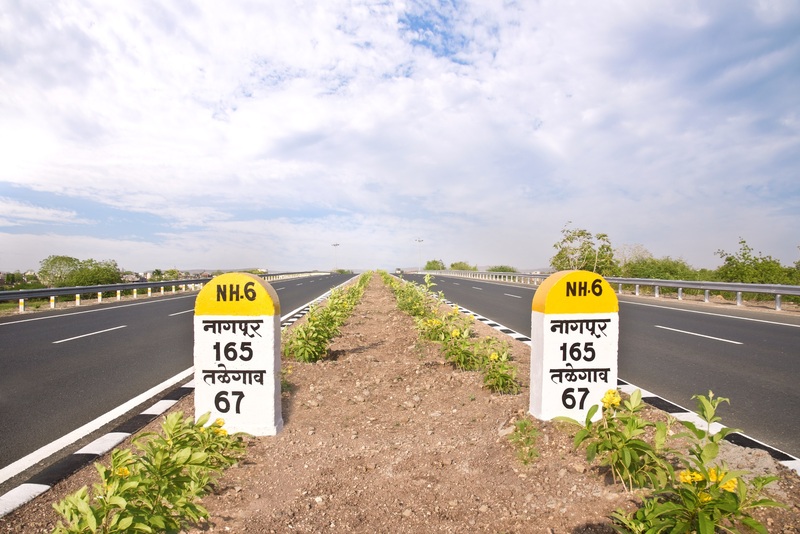 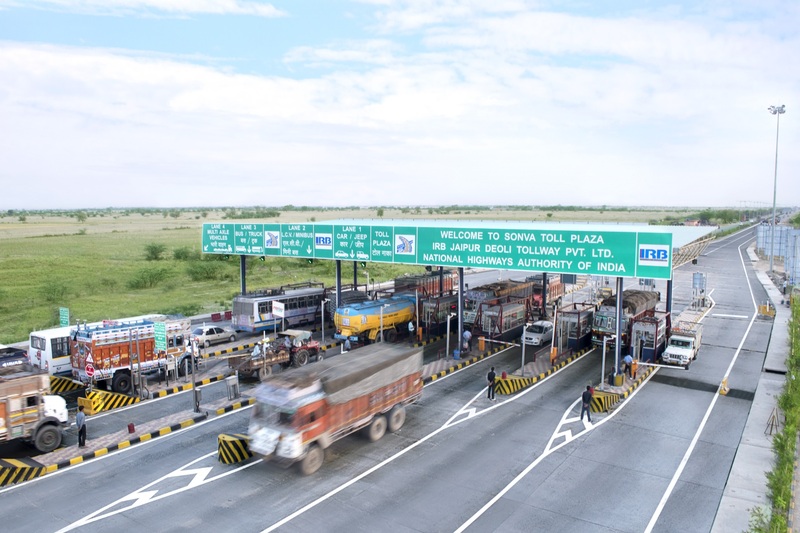 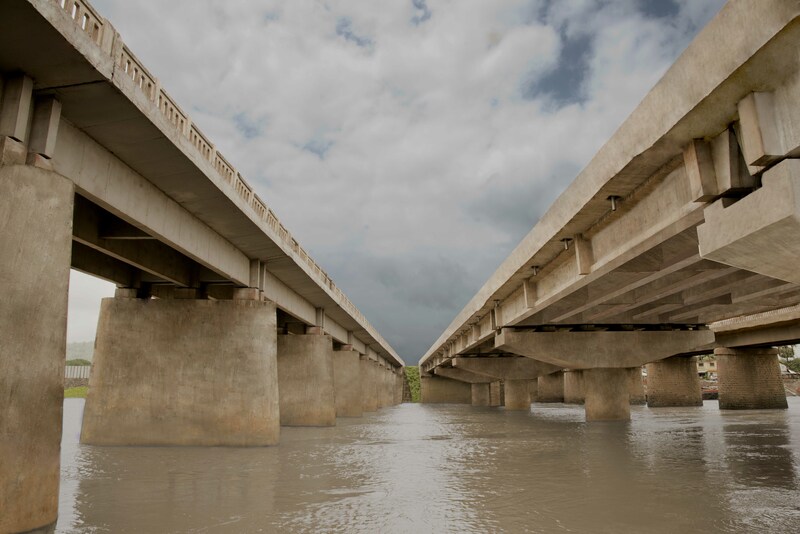 Highway Projects – IRB Infrastructure Developers Ltd.
We develop the world class highways infrastructure for India that ensures consistent delivery of better value for end users, neighboring communities, the nation and all stakeholders of the Company. 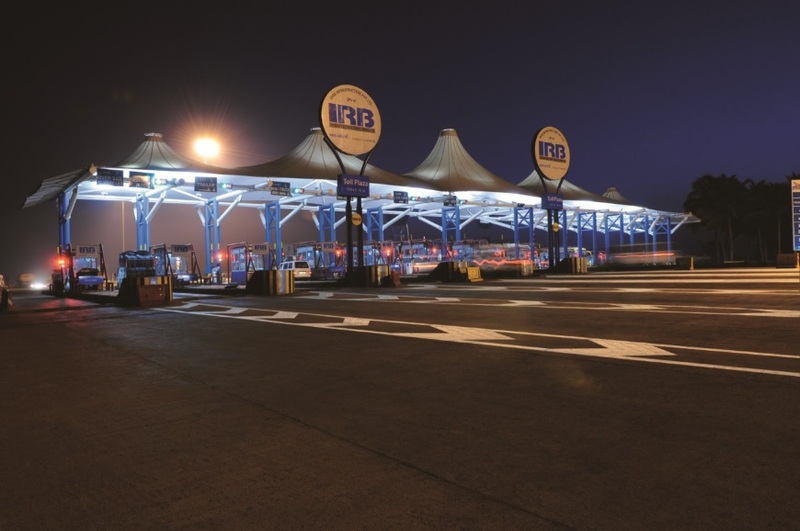 From concept to construction to commissioning and from operations to maintenance, we do it all in-house. 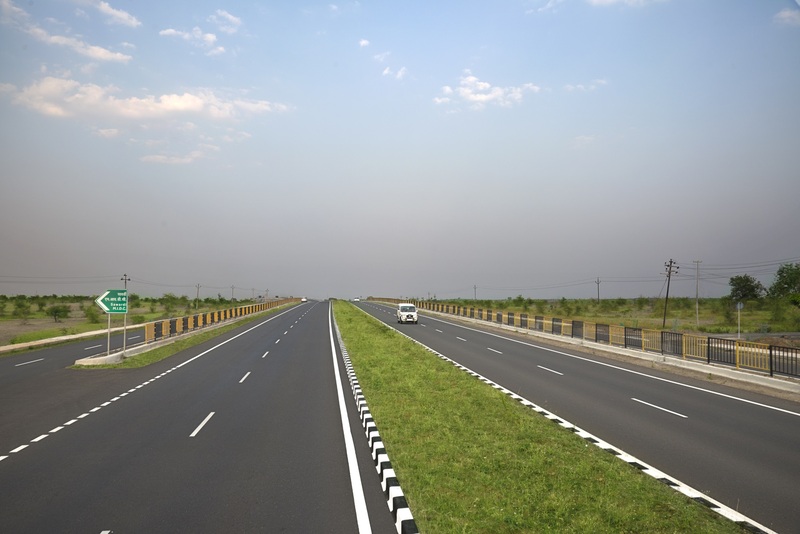 We are integrated BOT (Build, Operate & Transfer) highways developers, carrying out EPC as well as O & M activities for our clients. 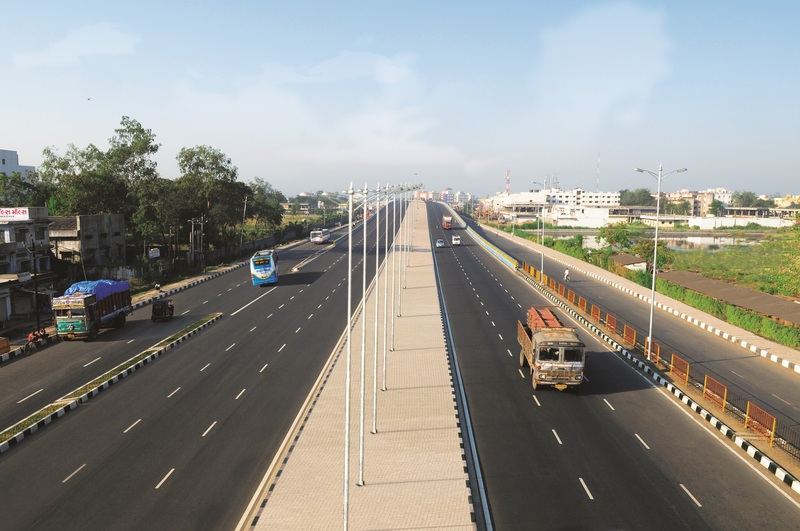 Excellent project execution skills for timely delivery of the projects have earned lots of credentials for us to be India’s leading player in BOT space. 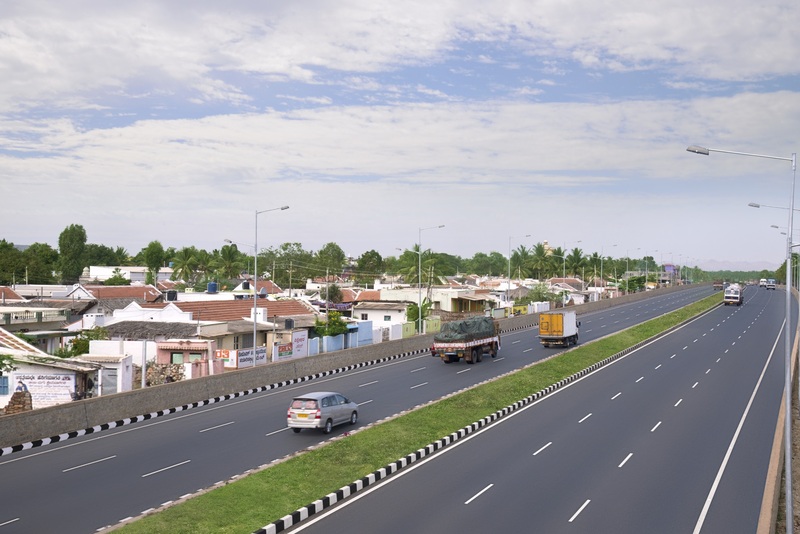 We have now diversified our interests and forayed into the HAM (Hybrid Annuity Model), another business model in the highways infrastructure development sector. 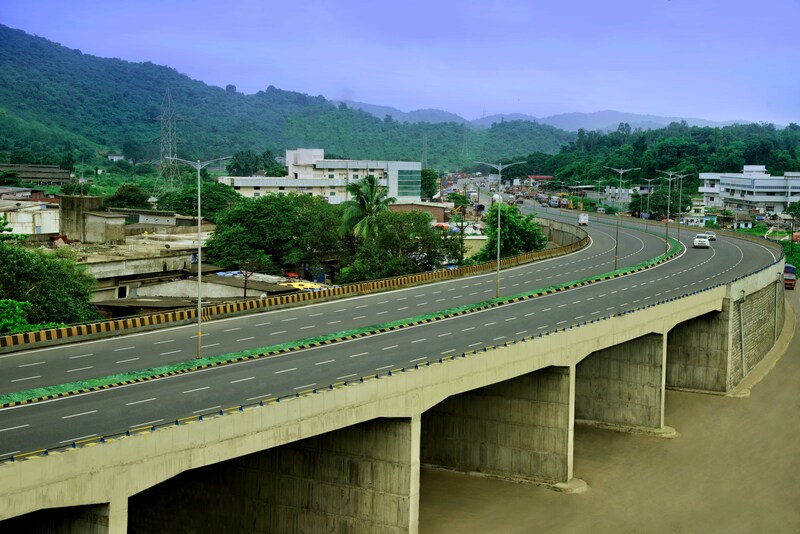 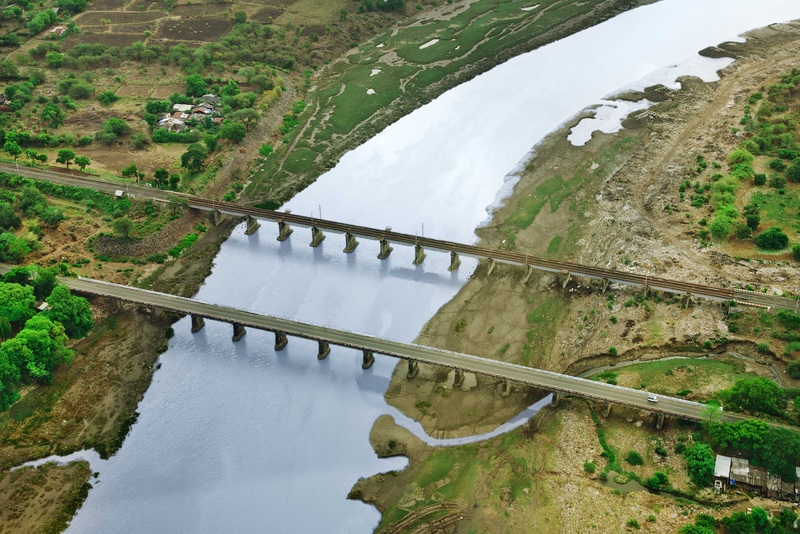 At present, our project portfolio comprises 12,800 Lane Kms under BOT and HAM projects, including length of 8,745 Lane Kilometers across India under both the business models, i.e., BOT as well as HAM and 4,055 Lane Kilometers under O & M entrustment by India’s first ever listed Infrastructure Investment Trust.